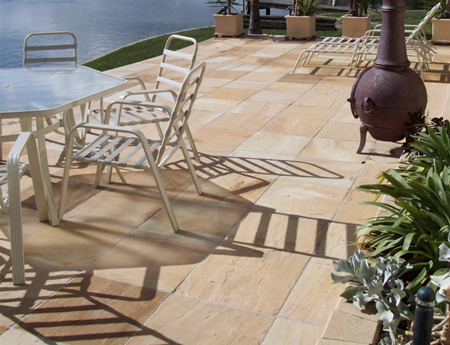 With attractive appearance, durability, easy maintenance and safety features all included, why would you select anything but tiles as the product of choice for your outdoor area. 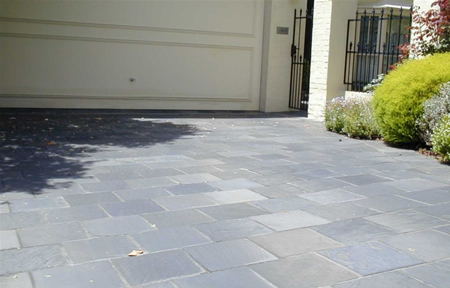 Whether it's for a verandah, barbecue area, pool surrounds, driveways or feature walls, you can make your selection from the many products that are purpose-made for these applications. 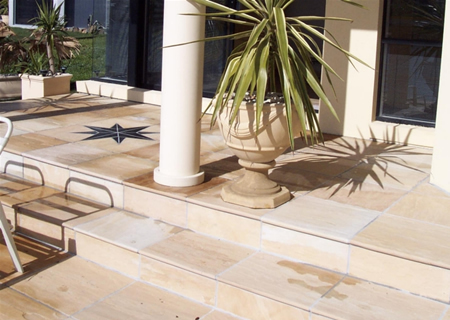 These tiles can be a simple and effective enhancement of your outdoor area, whilst also incorporating the added features of reduced water absorption and anti skid properties. 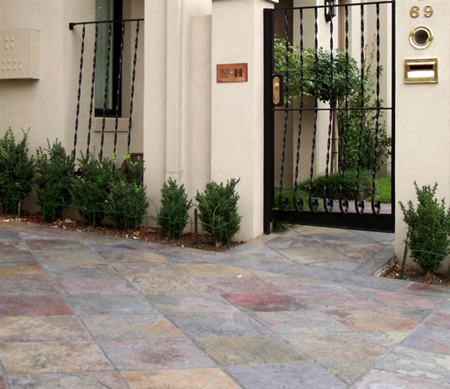 As we expand our living areas into the outdoor 'Al-fresco' environment, the matching of indoor and outdoor tiles allows you to continue your chosen look even beyond the confines of your home.